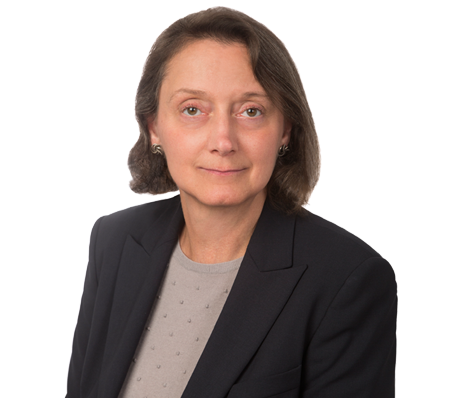 Grace E. Burnside has nearly twenty-five years experience representing regional and national owners and developers of real estate, both as in-house counsel and in private practice, with a particular emphasis on the leasing, development and operation of mixed-use properties. She has significant experience drafting and negotiating anchor, fashion, restaurant and office leases in existing and newly-developed, high-profile projects in the Washington DC metropolitan area. Ms. Burnside also has extensive experience with construction and permanent financing and advises on construction and real estate development matters and property and asset management operational issues.